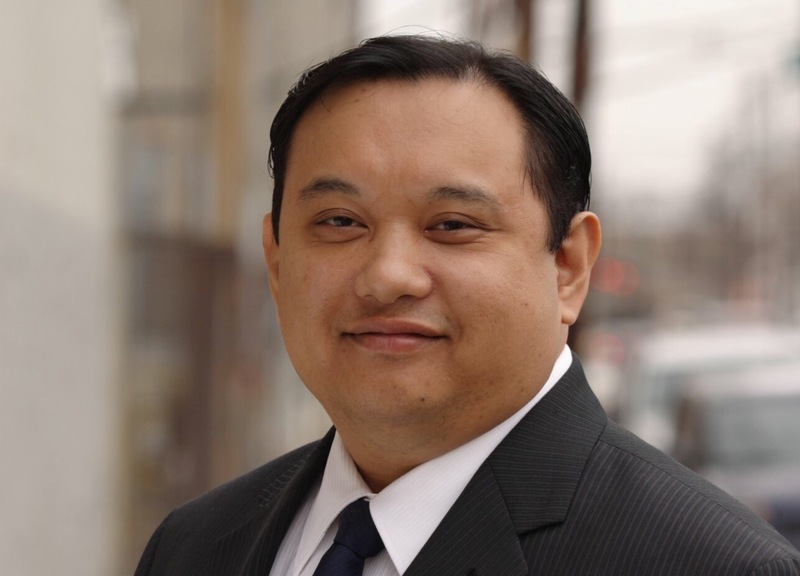 Jersey City Council President Rolando Lavarro announced the appointment of the first three of a nine-member Immigrant Affairs Commission (IAC), the first commission of its kind in New Jersey, which would advise Jersey City government on issues affecting immigrants including civil and human rights, social services, education, and business development. This announcement comes at the heels of President Trump’s executive orders to construct a multibillion-dollar wall along the U.S.-Mexico border, to strip federal funding from “sanctuary” states, and an imminent ban on entry of refugees from war-torn Syria and any immigrants from certain Muslim-majority Middle Eastern and African countries. · JUAN CARTAGENA is one of the nation’s leading voices on equality and nondiscrimination who has successfully used the law to effectuate systems change for the benefit of marginalized communities. Mr. Cartagena is currently the President and General Counsel of LatinoJustice PRLDEF a national civil rights public interest law office that represents Latinas and Latinos throughout the country. He is a constitutional and civil rights attorney who has vast experience litigating cases on behalf of Latino and African American communities. · AHMED YEHYA SHEDEED is the Founder and Board President of BAKKA Corporation, a non-profit established to strengthening the Egyptian and Muslim communities and advancing cohesiveness between these communities and others. He established a partnership with West Point, whereby each year cadets spend a weekend at the Islamic Center of Jersey City and tour many places of worship in Jersey City – such as mosques, temples, and synagogues. Mr. Shedeed coordinates the annual Egyptian Festival in Journal Square, and during the holy month of Ramadan, hosts an interfaith Iftar at City Hall. 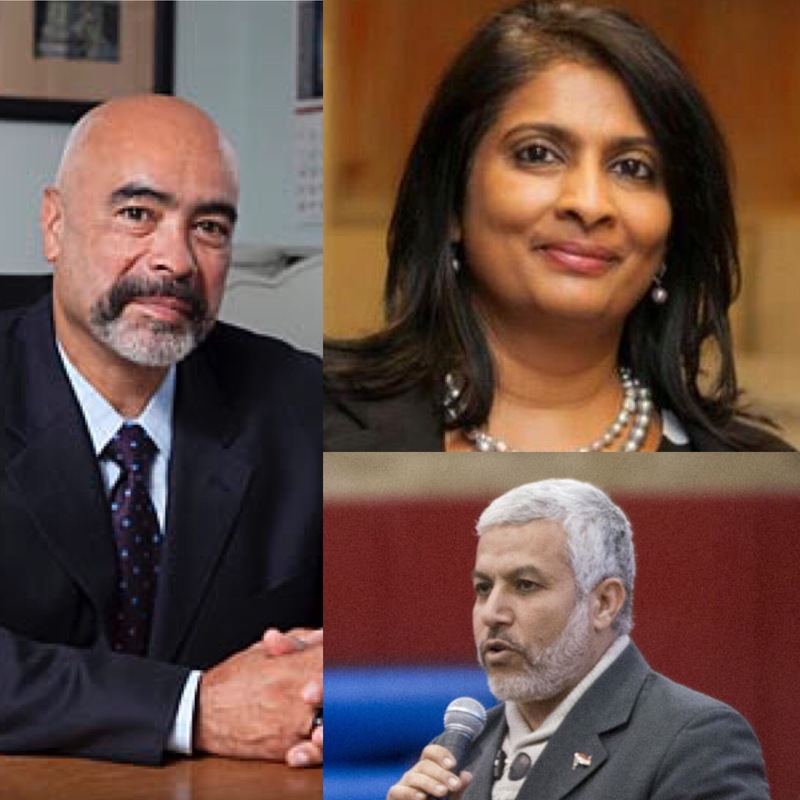 Mr. Shedeed is a member of the Homeland Security Interfaith Advisory Council, the FBI Newark Citizens Academy Alumni Associations Outreach Committee, and the New Jersey Attorney General’s Muslim Outreach Committee. · HAMEL VYAS received a B.A. in political science (with honors) from York University, Toronto, and her J.D. from Widener University School of Law. Ms. Vyas began her immigration law career in Buffalo in 1997, upon her admission to the New York State Bar. She is currently the Associate Dean, for International Personnel, and HR Regulatory & Compliance, at the Mount Sinai Health System. She served as immigration co-chair for the South Asian Bar Association, North America, and also served on the Board of Directors of the South Asian Bar Association of New York (SABANY), as well as Vice President; and served on the American Immigration Lawyers Association, (AILA). The Council President has worked closely with the administration to call for applicants and select highly-qualified appointees to fill the 9-member advisory body. Mayor Steven Fulop intends to submit these appointments to the Council for its approval at its February 8th meeting. Jersey City has been the target of then candidate and now President Trump’s divisive rhetoric, even claiming he saw “thousands of thousands of people in Jersey City cheering” when the World Trade towers went down. “Trumps verbal assault was offensive and divisive when he was running for office. His actions and rhetoric as President are equally repulsive and an affront to Jersey City and our immigrant residents. We will use every tool at our disposal to fight back against any federal actions that may rip our families apart,” said Lavarro. “The Immigrant Affairs Commission will be a critical asset for Jersey City in beating back these challenges, and developing policies that protect our residents, particularly the most vulnerable undocumented children and allow all of Jersey City’s residents to live with dignity. The City Council is still considering applications for the IAC. To apply, please complete the Application for Municipal Public Service. The document is available on the City Clerk’s website at: https://jerseycitynj.seamlessdocs.com/f/publicserviceapp. The application form can be completed and submitted online. Applications will continue to be considered on a rolling basis until all nine seats have been filled.